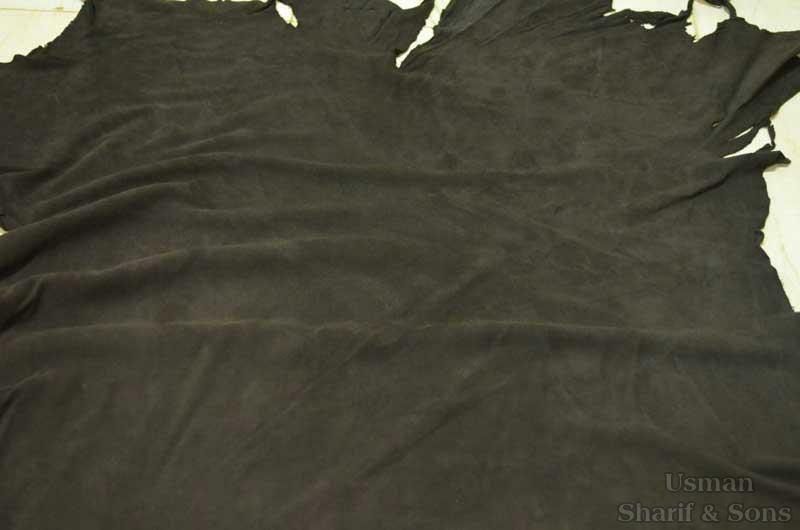 We are a renowned Manufacturer, Importer, Exporter & Trader of Goat Garment Suede Leather. Our Goat Garment Suede Leather is soft, flexible and offers good writing effect as well. The Goat Garment Suede Leather that we provide can be used to make beautiful garments, which have a special tanning from South India. We also offer paid sample of Goat Garment Suede Leather on request. Payment Terms : 30 % TT advance and Balance 70 % LC at sight.